If you or a loved one need care after a hospitalization, illness or accident, you need reliable and trustworthy homecare services. If you live in Norwood MA or the surrounding areas you have many choices of homecare agencies in Norwood and in the cities and towns near Norwood, such as Dedham, Foxboro, Westwood, and Medfield. Asking family or friends who they have used for homecare can often tell you who they recommend, but also who they might tell you to stay away from. This information is extremely helpful as personal experience is so important to get the right care for your needs. Also, calling your local Better Business Bureau, local Chamber of Commerce, Senior Center, or Town Hall, can give you information on highly rated companies in your area. The most common form of health care at home is some type of nursing care. A registered nurse will work with your doctor to set up a plan of care. This type of homecare typically includes medical care such as ostomy care, pain control, intravenous therapy, administering medication, wound dressing changes, monitoring vitals, or related health service. Next, is homemaker or basic assistance care. If a patient is being medically cared for in the home, they often are not able to do basic chores, so typically a homemaker can help maintain the household with tasks such as shopping, meal preparation, laundry, light housekeeping, transportation, and other housekeeping chores. 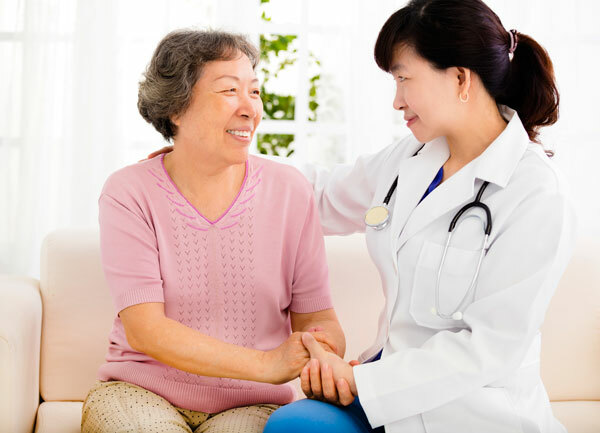 Home health aides are hired to help the patient with his or her basic personal needs such as bathing, toileting, getting out of bed, dressing, and walking. Another type of care is Companionship. If patients are home alone they might benefit from a companion to provide support, some monitoring, and care oversight. Some companions, if needed, may perform occasional household duties. The best Homecare Services Norwood MA have a reputation for caring, reliable, trustworthy staff, as well as affordable rates. Unique Homecare services Norwood MA has a reputation for treating our patients the way we would want to be treated, with care and respect. We would like to show you what the Best Homecare Services Norwood MA can do for you.